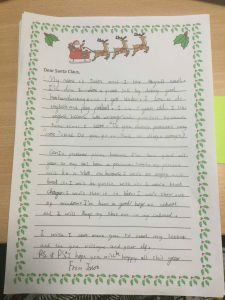 St Scholastica's Catholic Primary School | Year 3 – Christmas letters to Santa! 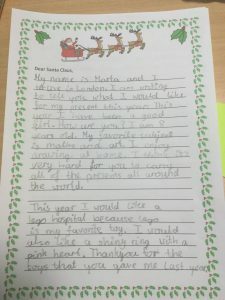 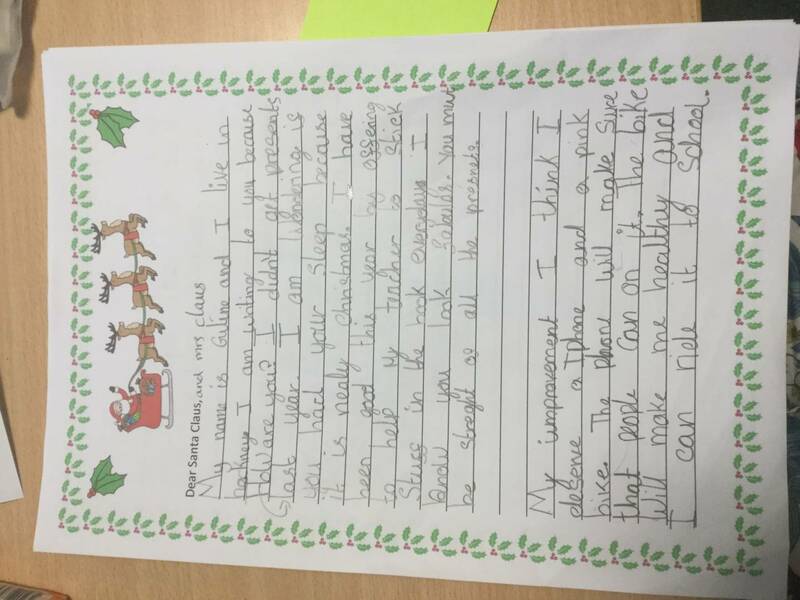 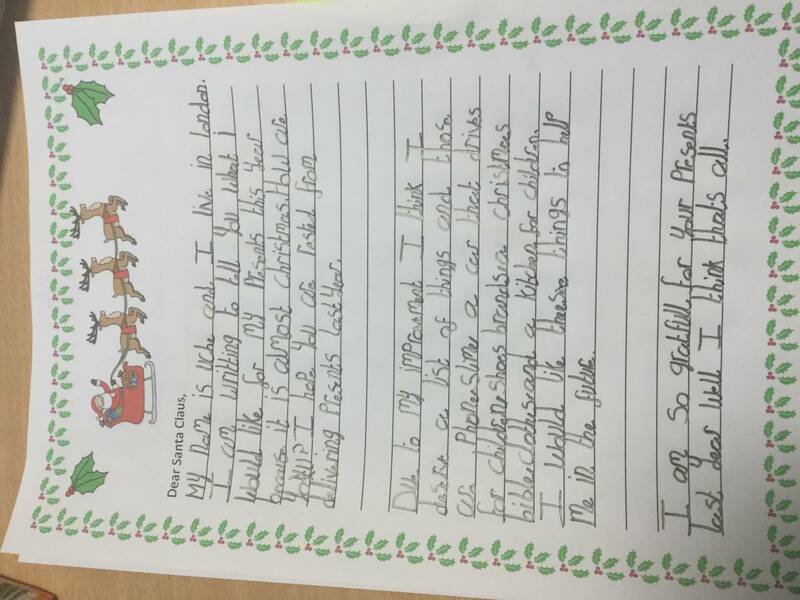 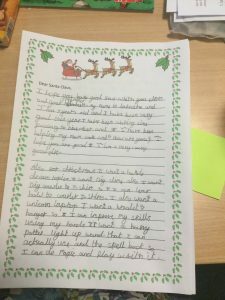 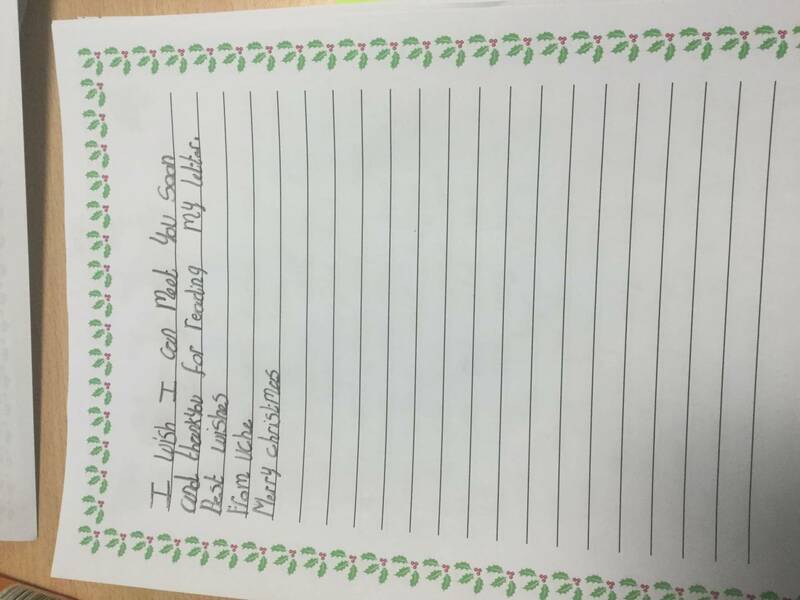 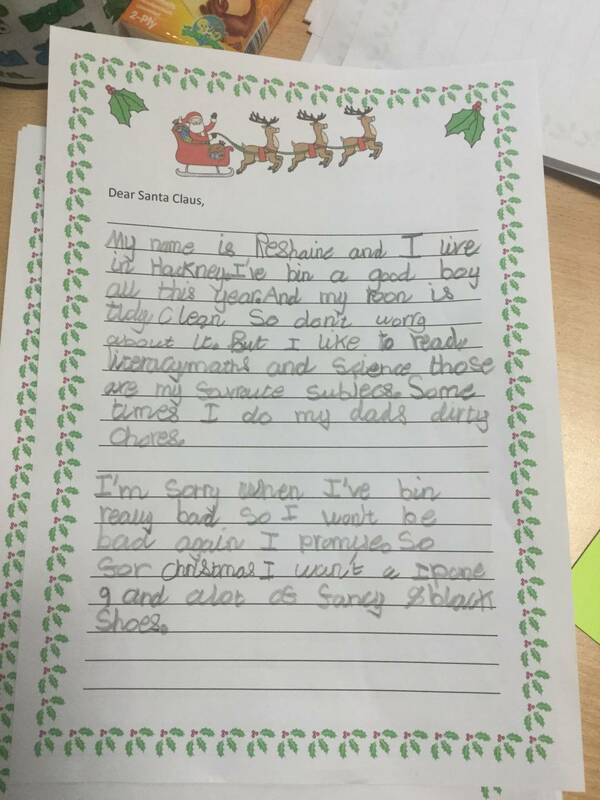 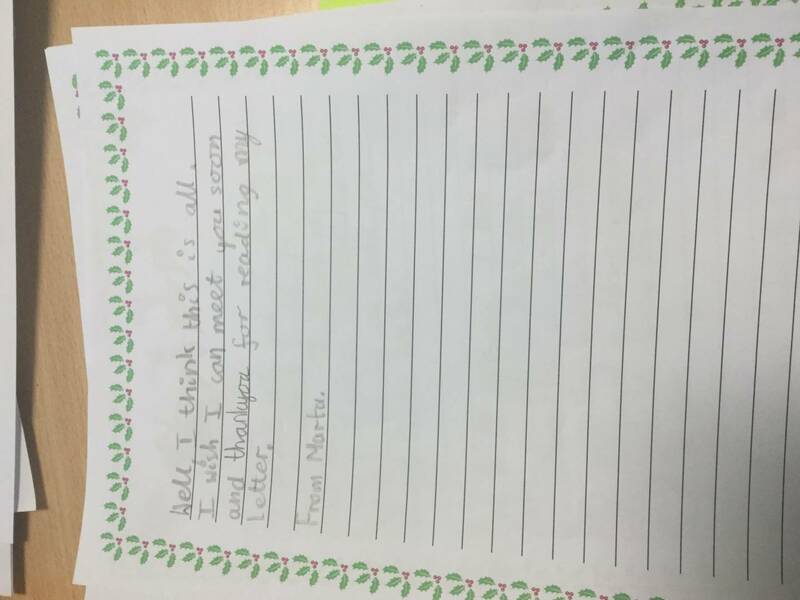 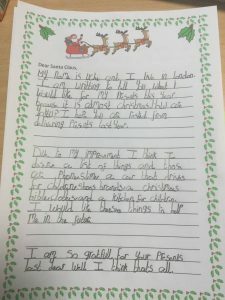 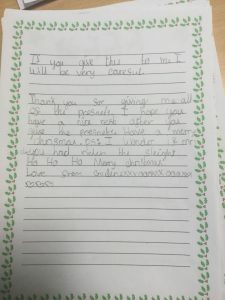 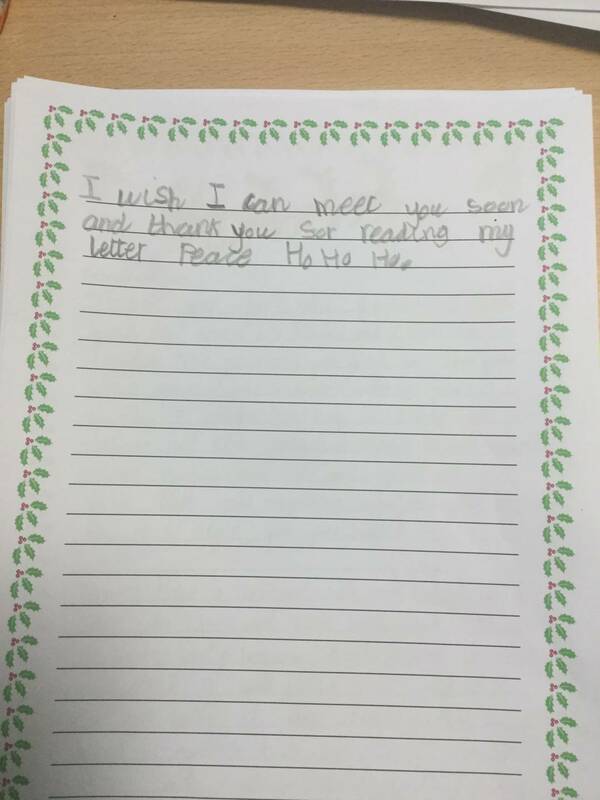 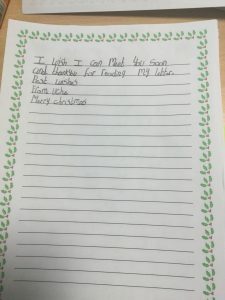 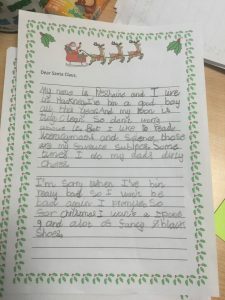 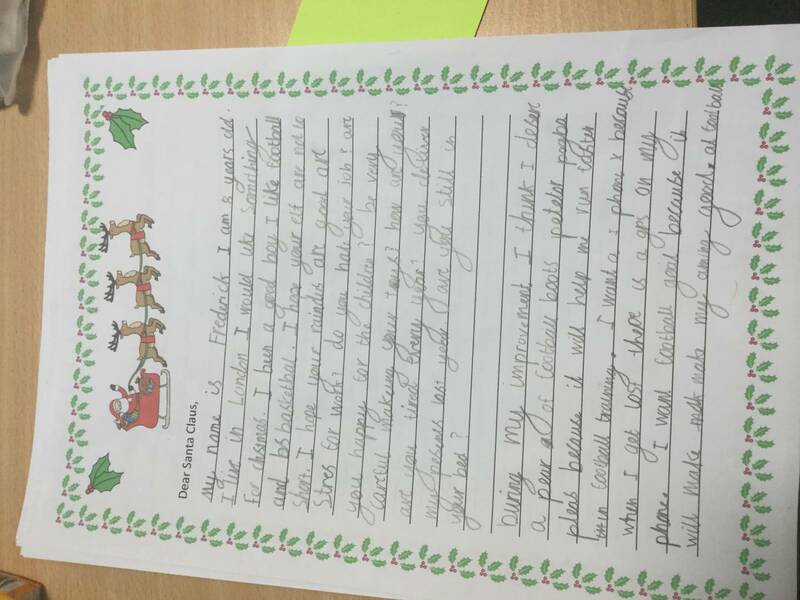 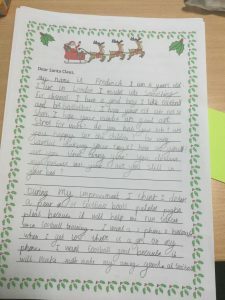 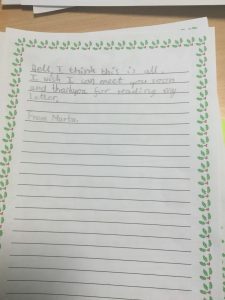 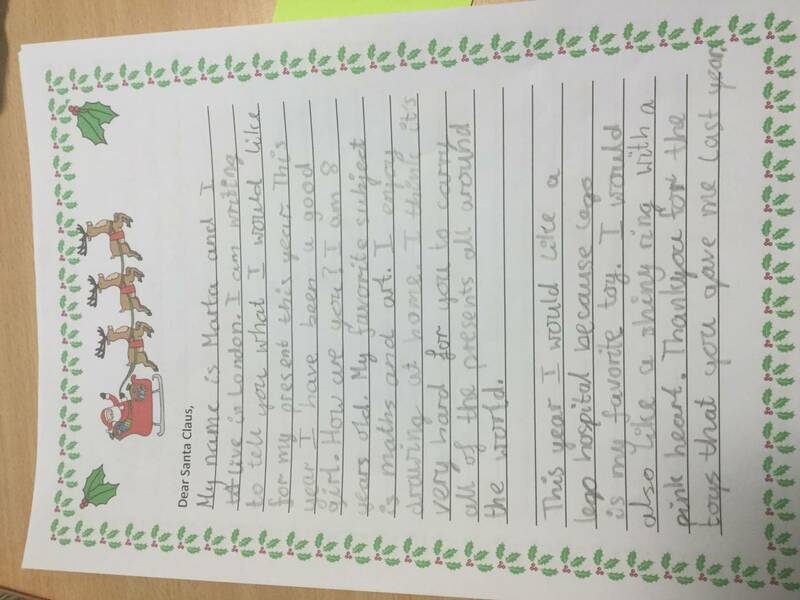 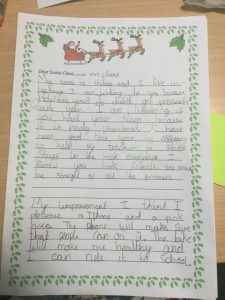 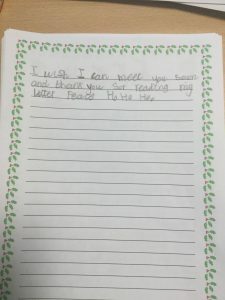 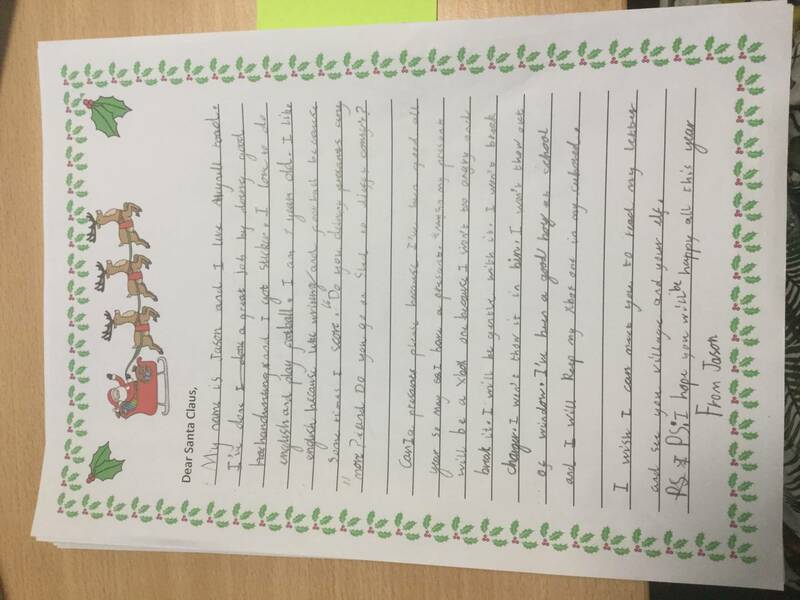 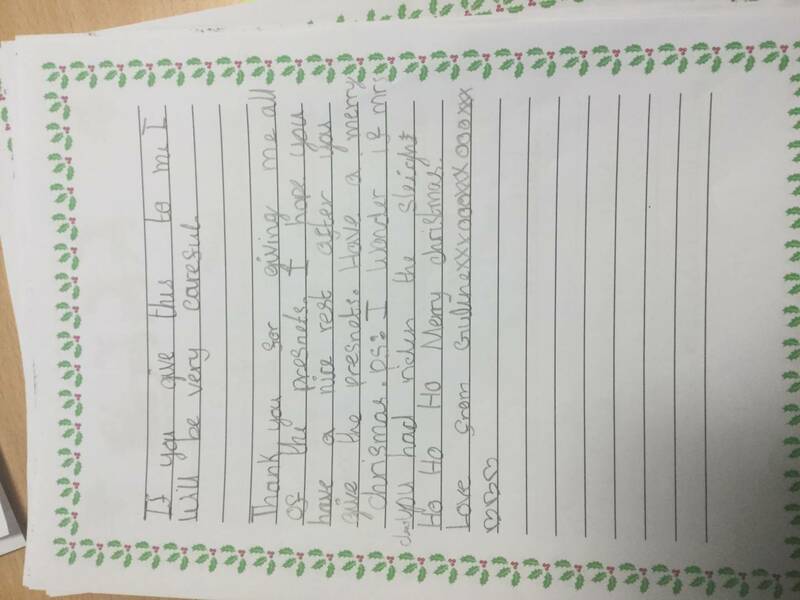 Year 3 – Christmas letters to Santa! 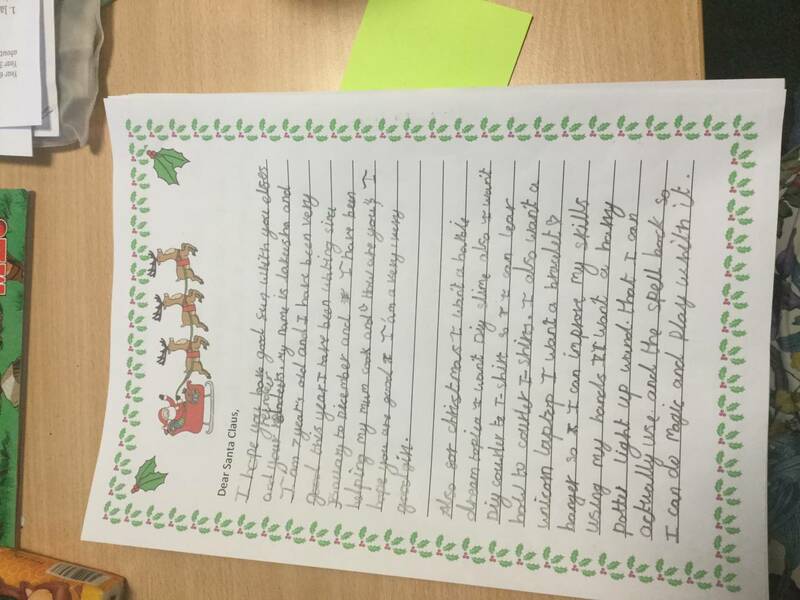 19 Dec Year 3 – Christmas letters to Santa!